Hey all, I've just purchased a 1932 Hudson Essex street rod project. My question is regarding the front windshield surround. How was the glass installed? Was it in a frame or no? Welcome aboard! good to have you. I'm sure you'll find a wealth of information here, and knowledgeable people to provide advise and guidance. 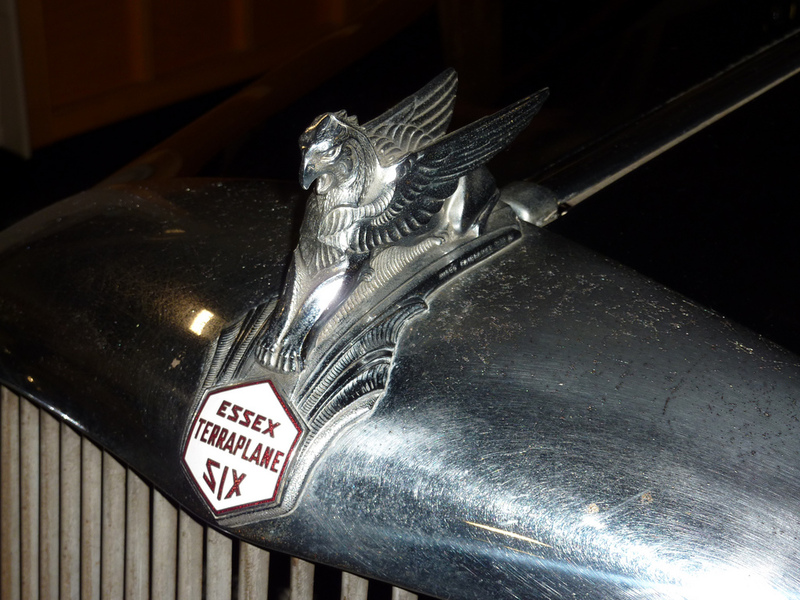 You may want to visit the Hudson Essex Terraplane Club website, and consider joining that Club - Members come for the cars, and stick around because of the great folks there! You'll also find a link to our Facebook group as well (at my signature, below). 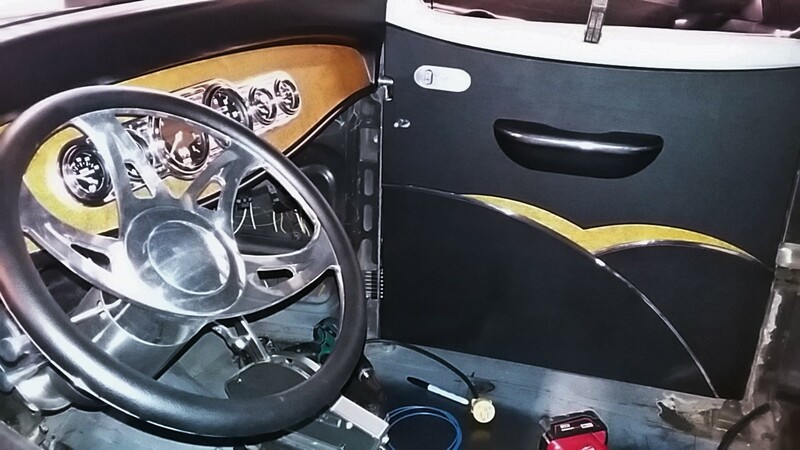 To answer your question, YES, there was a windshield frame which held the glass and was top hinged to open for ventilation, like all cars made in that era. Thanks for the answer. This is my first earlier era vehicle. Past has been 60's muscle cars. So i'm going to be asking a lot of dumb questions. Does anyone have a detailed photo of windshield mechanics, as i'm going to have to have a frame made. 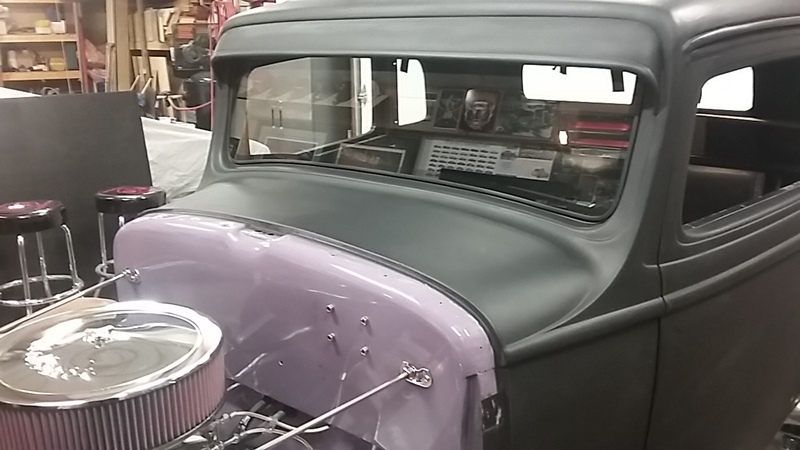 Can anyone comment on whether the '32 Essex and '32-33 Essex-Terraplane windshield frames are different or are they the same? Parts book research would reveal something too. Their Hudson page lists '32 Hudson. I think the Hudson and Essex share the same windshield. Comments? Sorry if this is a dumb question. What is a 32 Big Essex? Hudson made three cars in 1932: the regular Hudson (a full sized car), the Essex (a lower priced Hudson, somewhat smaller) and the then-new Essex Terraplane, an even smaller car. The "big Essex" would have been the "regular" Essex (not Terraplane) and probably shared more body parts with the larger Hudson, than with the smaller Essex Terraplane. Thanks for all the info on the windshield and frame. New question does anyone reproduce any of the door bumpers or seals or really any rubber components that are found on these cars? 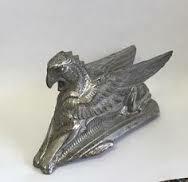 Does anyone have a photo of the hood ornament atop the grill shell for a 1932 Hudson Essex 5 window coupe. Thanks 33Hudson. How rare are these cars as it seems information and images on the internet seem to reveal modest results at best. Excuse me, but isn't the mascot for the '32 Essex, a bird? Appreciate the correction guys. Super picture John B, thank you. Is there a contact for Mike Paul? 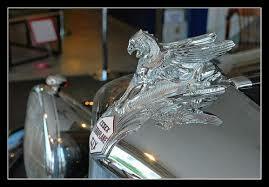 Go down to the Exterior Trim and Brightwork section, the hood ornament is listed there. There is a photo of it in the photo section, and Mike Paul's contact info is shown, keyed to his listing for the part. Hey all. 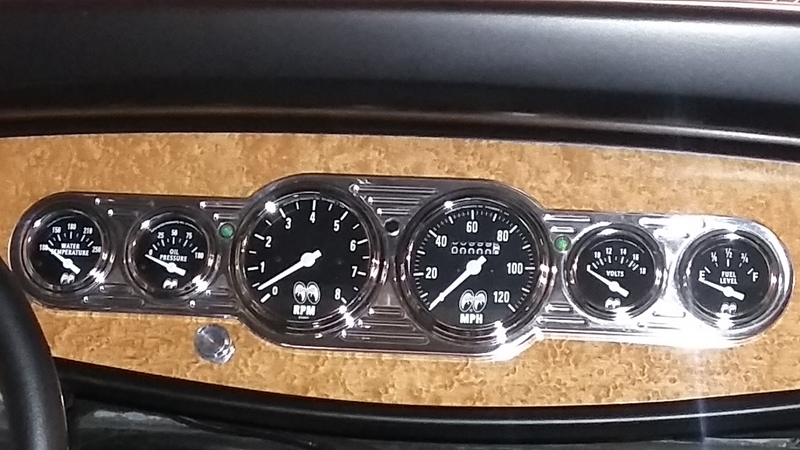 How were the 32's labelled with their vin's and model #'s? Was it a plate on the firewall with all id or #'s stamped somewhere on the vehicle? Any one have a picture of id tag if this is what they had? Thanks. 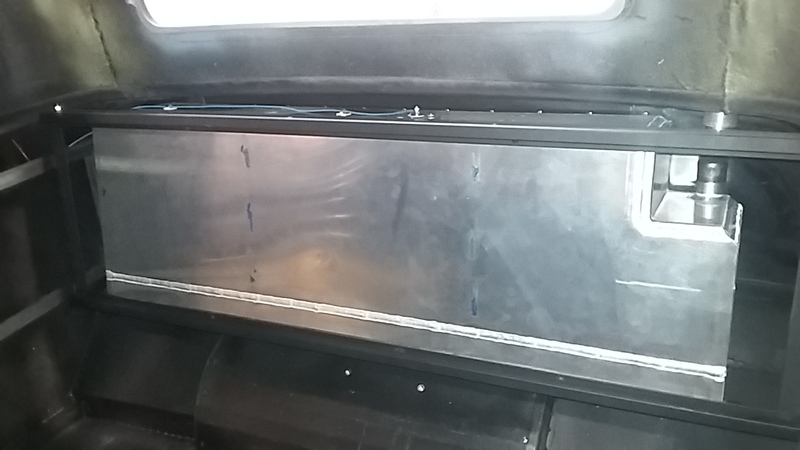 I realize this thread is fairly old, I just bought a '32, I need to purchase/build many parts, any info you can share would be greatly appreciated. Where did you get your windshield trim and hardware? Samra, what model 32 did you pick up? What parts are you looking for. By "model", we mean: Hudson? Essex? Essex-Terraplane? There are differences. 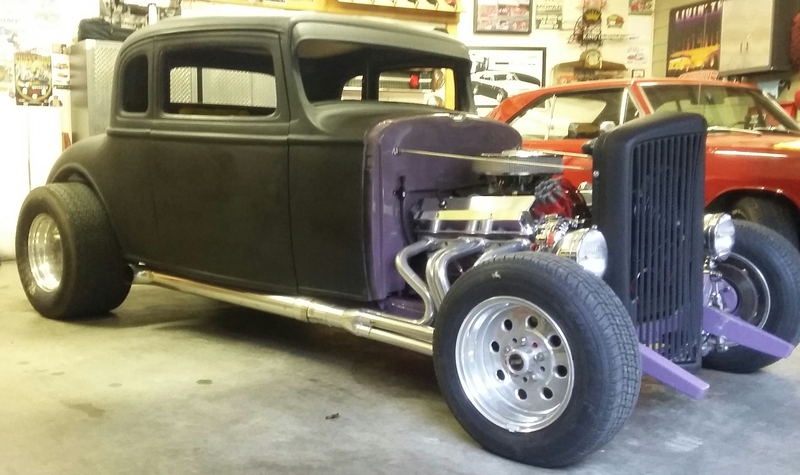 Samra, I have a 32 Essex Terraplane Sedan, trying to replace front suspension ,what is your wheel mounting to wheel mounting width on yours?